Melissa Alexis is a dancer/choreographer/educator, certified yoga teacher, facilitator, writer and entrepreneur. She has served as faculty in the Dance and Dance/Movement Therapy programs at Sarah Lawrence College. She also served as faculty in Dance and Social Science at Bard High School Early College in Newark, NJ, and prior to this, taught at Boston University, Smith College, and Amherst College. A first generation Trinidadian-American, her movement research and choreography is rooted in exploring the intersection between African, Eastern, and Western perspectives, as well as psychology, social justice, sustainability, and mindfulness studies. 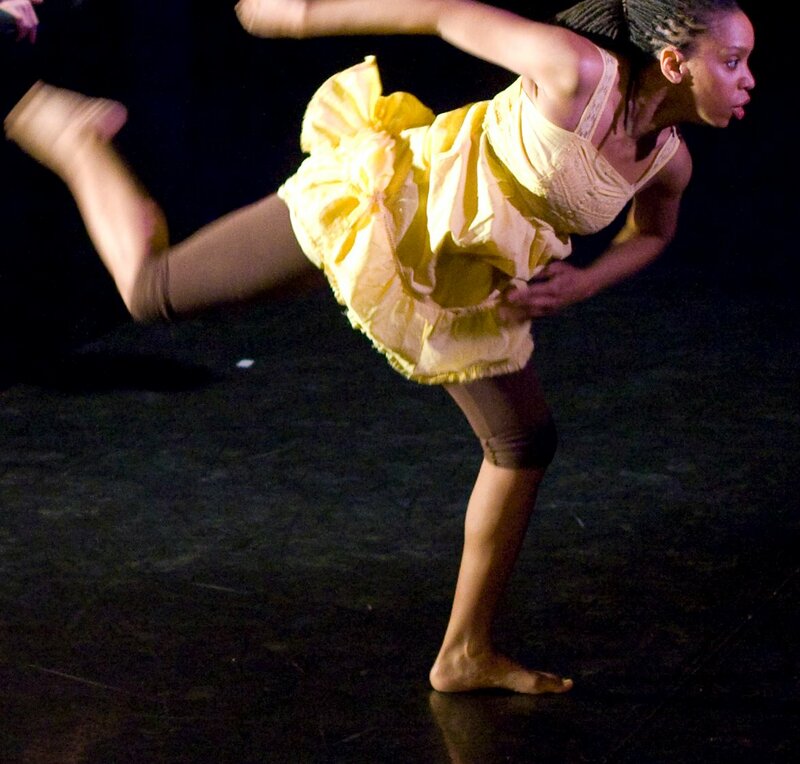 Melissa performed as a dancer in Rujeko Dumbutshena’s work, Jenaguru, presented at the Smithsonian and Brooklyn Museums. She is a former member of Cambridge and Haiti-based Jean Appolon Expressions (JAE). Her own contemporary dance works have been presented at NU Hotel as part of Brooklyn-based The Creators Collective, Sarah Lawrence College, Tufts University, The Dance Complex, Green Street Studios, and in social justice movement spaces in and around greater Boston. She founded Cultural Fabric & The Healing Arts Institute to use approaches to mindfulness through movement in service of healing justice and inclusion. She delivers programming and coaching to leaders in communities and organizations, all with the mission of elevating communities through spreading tools for self-healing and awakening. Melissa earned a Master of Fine Arts in Dance from Sarah Lawrence College and a Bachelor of Arts in Psychology and Spanish from Amherst College but is most proud to be a mother, daughter, sister, friend, and community member.